I say this with love: your wallpaper's old. Old wallpapers are sad wallpapers, and life's too short for sad wallpapers. Get some super, new wallpapers. Black Panther Its about time !! 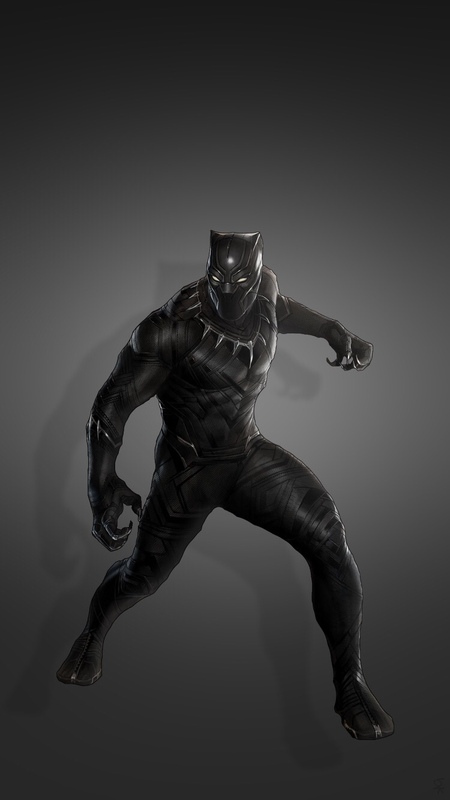 Black Panther, Oh YEAH . My iPhone 4s doesn't have a sim tray on the side-how do I put a SIM card in it? Help! Sold a Phone on eBay and customer having issues with sprint activation. This Cable or Accessory not certified and may not work reliably with this iPhone?